The winter is finally over and thoughts are now turning to that sacred, warmer weather. However, the water temperature is still not there, the waves are rolling in and you need less than your trusty old winter suit. Here we have handpicked our best 4mm wetsuits from the world's top brands to help you transition into summer. With a huge selection in every size, we have something for your every want and need. If you are still struggling to decide, give our team a call, they are experts in the field and what they don't know about wetsuits isn't worth knowing. 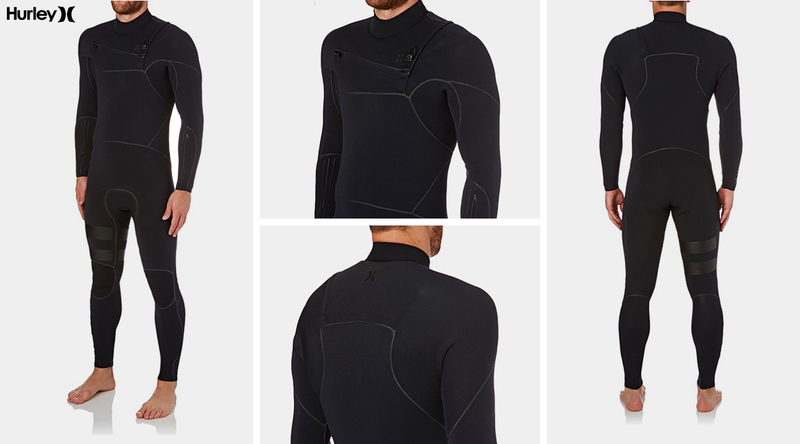 The E-Bomb is the ultimate super stretch wetsuit. 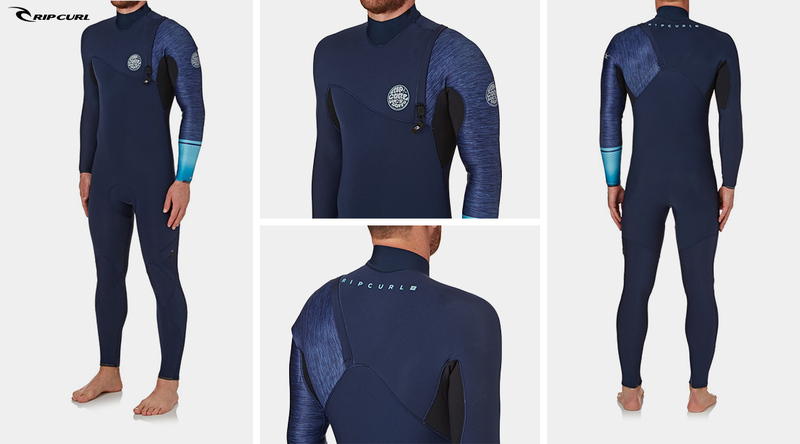 The lightest suit in the Rip Curl range, it is crafted with premium E5 neoprene for maximum flexibility and the GBS seams with 3/4 external Aquaban taping and internal E5 taping on high stress points ensuring that it remains completely watertight. Couple with Rip Curl’s tour tested Zipperless entry system and you have one of the best wetsuits ever made. The Hurley Advantage Max 4/3mm Fullsuit features Thermo Light V2 heat-reflective technology that generates warmth on the go by reflecting your existing body heat to create maximum warmth. The ergonomic seam placements and chest zip-entry are designed to allow a full range of movement and the liquid sealed cuffs and blind-stitched and taped seams reduce water flushing whilst maintaining flexibility. 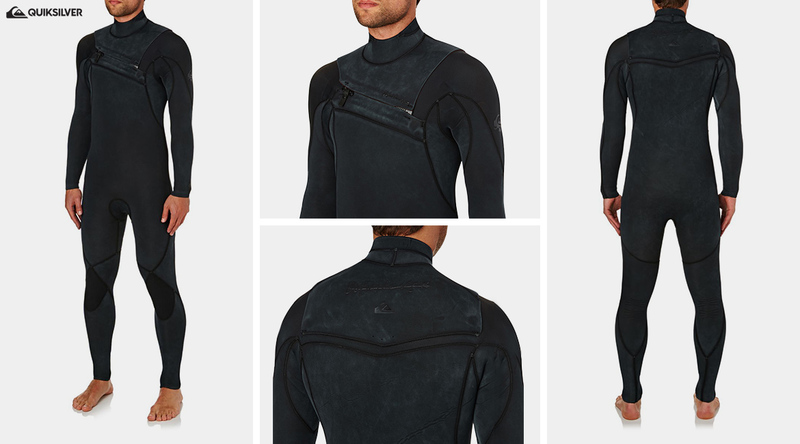 With its more toned down sleek, black logos - this really is a suit for surfers that want performance in all conditions. 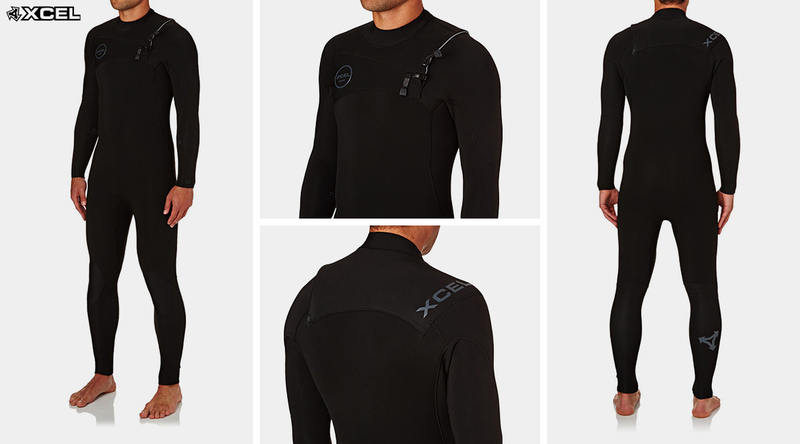 The Xcel Comp X is the brand's top-selling suit in their performance series and for good reason too. The suit is packed with high-performance features such as full Thermo Dry Celliant (TDC) lining from neck to ankle providing superior insulation with quick-dry properties. Japanese engineering limestone nanoprene is, not only eco-friendly, but also repels water to keep you warmer and drier for longer. An almost seamless construction creates a super-flexible suit that works alongside the FUSIONX tape to ensure any restrictions on movement are minimal. A great suit for serious surfers. 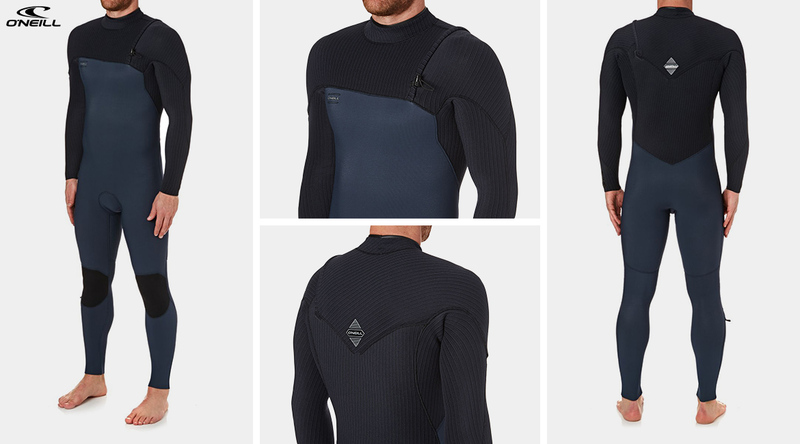 The Quiksilver Original Monochrome wetsuit boasts some the highest technical construction in Quiksilvers armoury. This gives the rider superior performance and warmth, with its FN Lite air cell rich limestone neoprene and warmflight thermal fleece lining you will not be cold. Couple this with the triple-glued and blind stitched seams and FN Lite internal seam this isn’t just a durable suit it’s one of the most flexible. With its monochrome washed effect, it is definitely one of the best looking suits on the market. The Hyperfreak has been in the O’Neill range for years and is proven worldwide as one of the best go-to suit for surfers of all abilities, with O’Neill’s latest version, they haven’t disappointed. The Hyperfreak Comp takes flexibility to another level using super lightweight and stretchy TechnoButter 3 (TB 3 X) neoprene and a zipperless entry system to ensure that there are no restrictions on flex across the chest. Based on the premise of less is more, Vissla stripped away the irrelevant knick-knacks and designed a suit to give you what you need - warmth in the ocean. Super stretch light neoprene, sealed seams, quick-dry lining, a superb tailored fit, and a minimal bulk chest-zip closure system. They have built a top-of-the-line wetsuit at an approachable price. Whether you like to set your line and trim on your single fin, or get your fins above the lip on your thruster, they’ve built a suit to match your intentions. 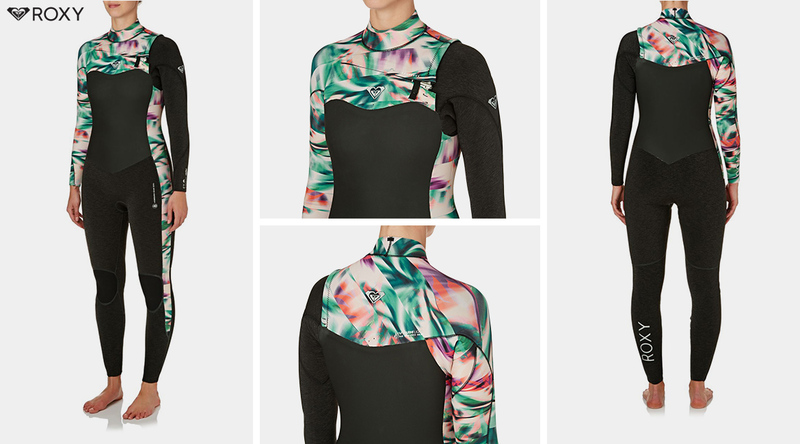 The Roxy Performance wetsuit combines superior flexibility and ultimate warmth technology for a highly-functional suit that doesn't compromise on style. With its FN Lite air cell rich limestone neoprene and warmflight thermal fleece lining you will not be cold. This is the ideal Ladies suit for the transitional period.